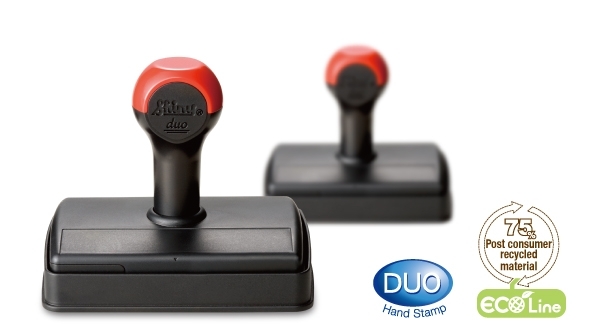 ．Customer can mix & match handle to stamp mount freely. ．More than 100 print sizes available. When coupling with Cover + Ink Pad option, we recommend setting the die thickness 3.3~3.5mm to maximize best inking impression. The carefully chosen SHINY accessories have been tested on machinery over 300, 000 impressions. To utilize full benefits, please choose genuine SHINY parts. Make an imprint on the adhesive sticker. Cut the piece and stick to the back of bottom cover.